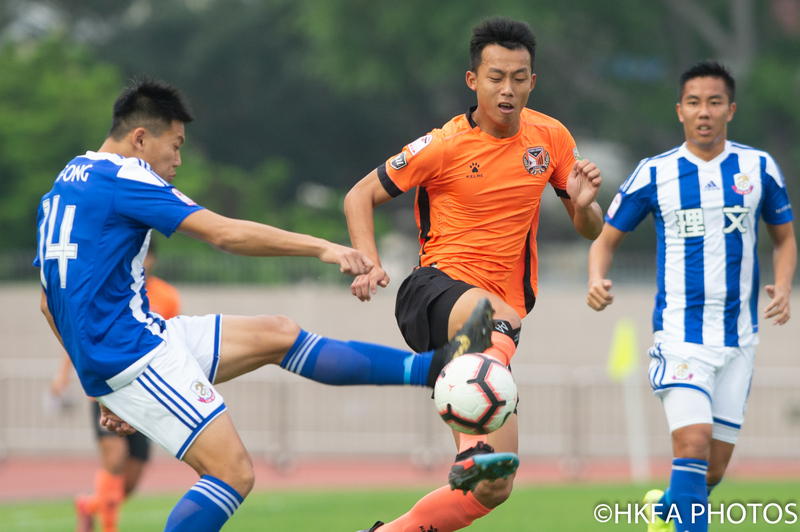 Best Union Yuen Long is set for a date with Lee Man on Saturday afternoon in Mongkok Stadium for an intriguing Sapling Cup final. 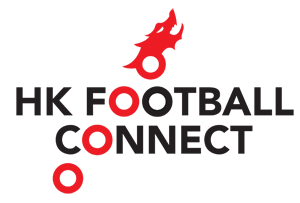 Kick-off time for the exciting finale will be 4:00pm. 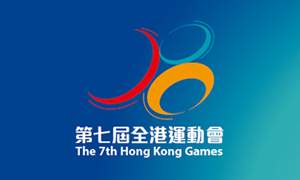 The intriguing Jockey Club International Youth Invitational Football Tournament 2019 entered the final match day on Monday. 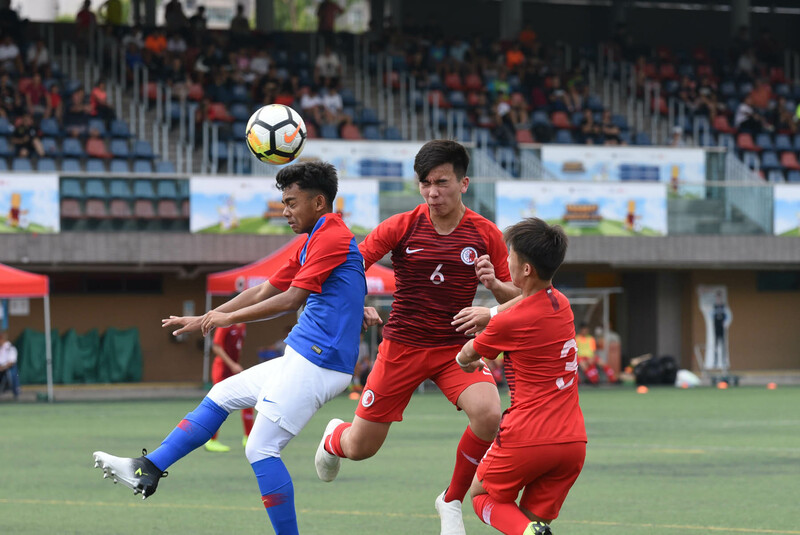 Hong Kong Under-18 Representative Team tied Vietnam Under-18 National Team 1:1 in the morning, while Hong Kong Under-15 Representative Team suffered a 0:4 defeat on the hands of Malaysia Under-15 National Team. 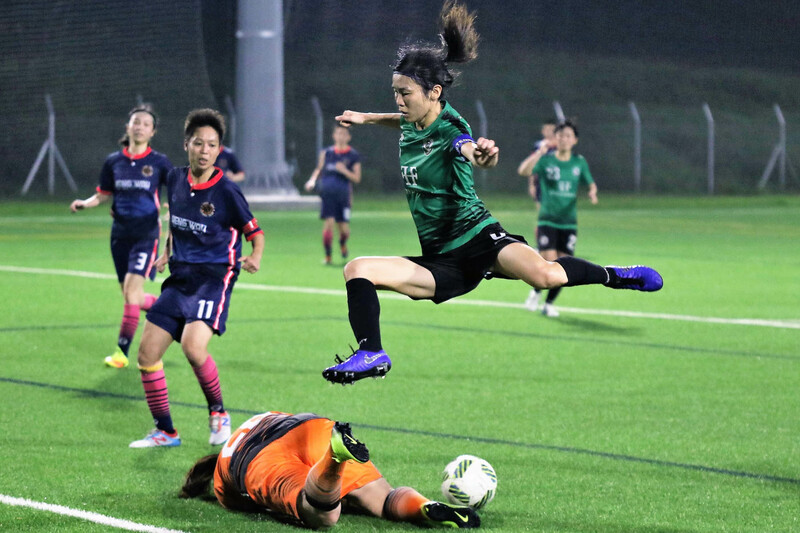 A re-scheduled match in the Jockey Club Women’s League FA Cup Group Stage (Group A) took place in the Jockey Club HKFA Football Training Centre on Tuesday evening, with Citizen going toe-to-toe against Heng Wah Football Club. 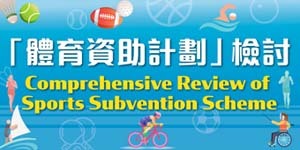 Citizen lit up the scoreboard on the occasion and came out on top, beating Heng Wah Football Club by 8:0. 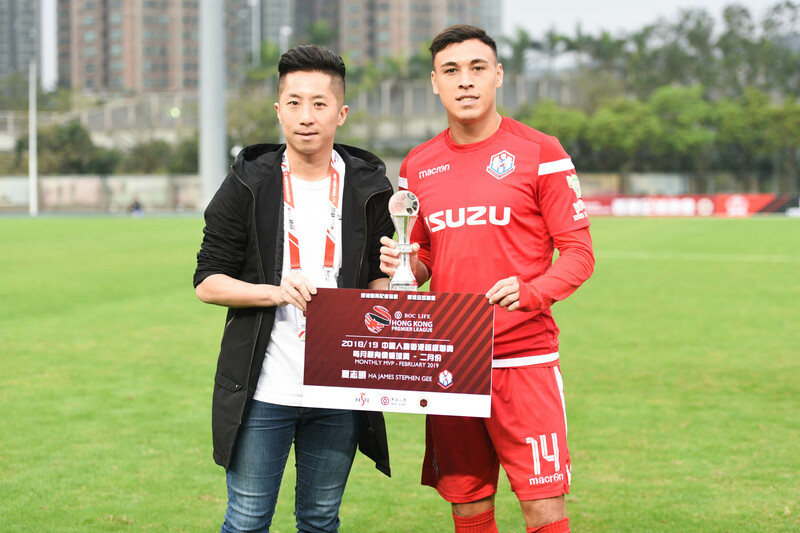 Without a doubt, Kwoon Chung Southern forward James Ha had enjoyed one of the most memorable February in his playing career, as the fleet-footed striker netted five goals from four games in the month, eventually named as the winner of the Hong Kong Premier League MVP trophy (February, 2019), co-handed out by the Hong Kong Football Association and the Hong Kong Sports Press Association.